For a lot of businesses, having a central hub where workers can interact with customers is very important. However, business and customer relationships through the means of interaction and communication alone are not the only things businesses need in order to maintain a well-rounded relationship. Businesses want to know more about who their clients are by observing and understanding how they connect with the business. Salesforce, one of the largest CRM platforms, offers a medium to help create an environment where workers can interact with customers in a whole new way. 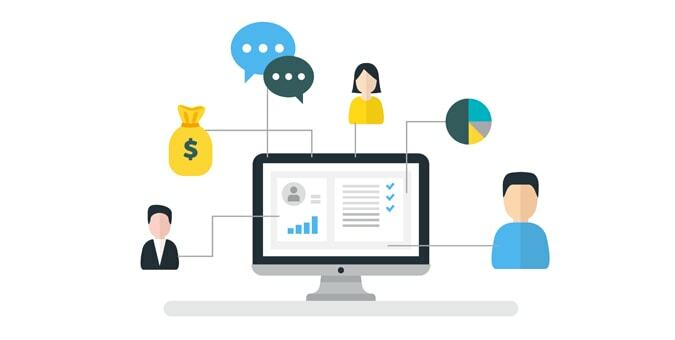 CRM, or customer relationship management, is a system businesses use to manage relationships and connections with customers and potential customers. Salesforce deems themselves as #1 in the world of CRM and aim to ensure that the way workers and customers interact is nothing short of meaningful and long-lasting. 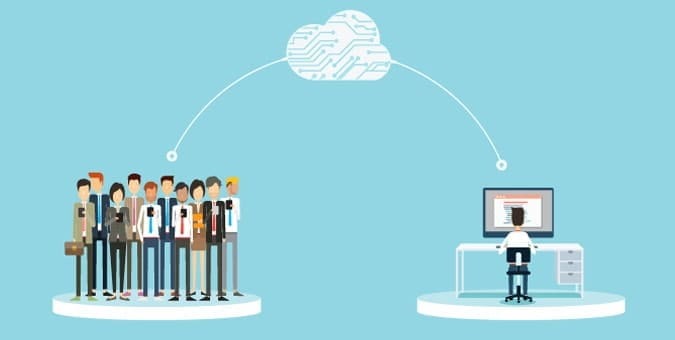 Salesforce CRM solutions are the backbone to creating a seamless platform where workers are given access to a variety of tools such as: Tracking and managing customer information, tracking customer emails to stay up-to-date on communication history and simplifying certain tasks to make workloads feasible to name a few. Most successful business CRM platforms have a software development team that provides the solutions they need to technologically thrive. With that, Chetu developers deliver innovative Salesforce solutions to customers looking to integrate. Chetu offers Salesforce development services that include the integration of CRM modules. These modules allow for: easy scalability, opportunity management and up-to-date sales content. Built on a SaaS model, the Salesforce service cloud is a customer service application that allows companies to manage customer information and other items. Chetu developers implement Salesforce solutions that enable users to connect to cloud-based apps which in turn, increases business productivity. Chetu Salesforce cloud based management solutions also allow users to access online inventory management and utilize turnkey cloud-based ERP (Enterprise Resource Planning) tools. In order for businesses to access information within their organization using Salesforce, certain API's are required to do so that include: Apex, REST, Metadata, and Visualforce. Chetu develops Salesforce SOAP API components with multiple features and functionalities from Apex, REST, Metadata and Visualforce. These solutions are integral parts to a better more efficient CRM platform. Each solution helps to provide businesses with the visibility they need in order to continue creating and managing positive customer relationships. Chetu offers experienced developers to help provide your business the tools and technologies you need to advance.